Wow. I saw they were getting some good rain but didn't know they got that much. Unless something changes, I'm planning on doing my first sit tomorrow evening before the weather/rain moves in. Hopefully something will move through. 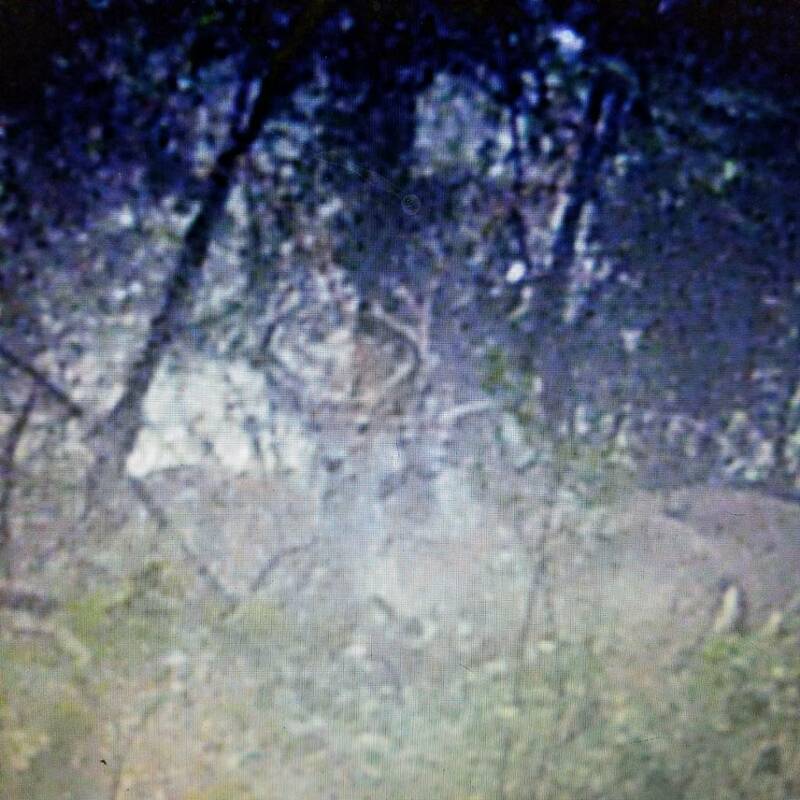 Didn't get to hunt due to the rain, but I was able to run out before it started and check camera. 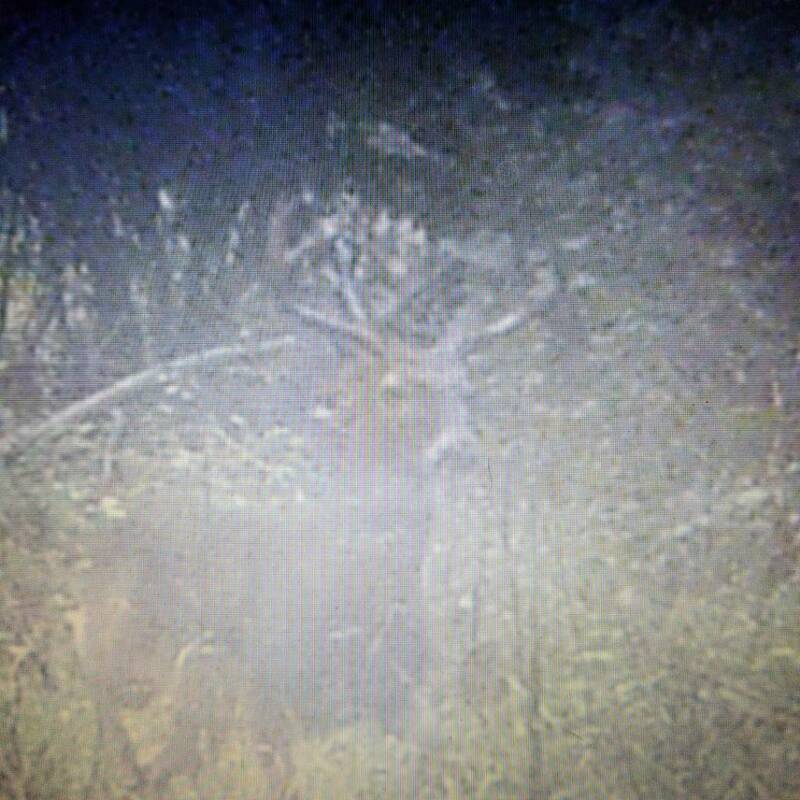 There is one pretty good buck I'll try and post the picture of later. 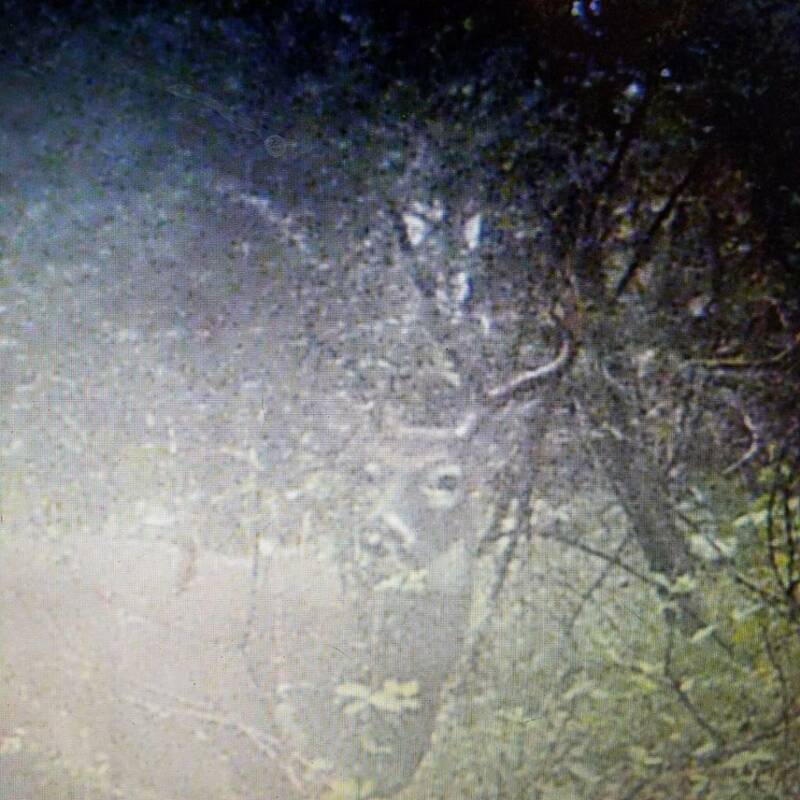 Not a monster, but the best I've seen on camera. Bad pics, but you can get the idea. He definitely over 13. Couple of more pics from back in August. Soupy is an understatement for how wet the ground is. Wow. Just had are slip through. That was quick. Another doe and a heavy horned spike to my other side. They moving this evening. Doe and young little 6 or just strolled through. Well you’re in a good spot at least. Ended up seeing 4 bucks and 4 doe. Also, walked up on a snake going to the stand. Pretty sure it was a blue racer. Haven't seen one of those since I was a kid. Gun metal gray on top with a blue line at the edge of his belly. Thanks for the updates. Looks like you are on them good luck. Myself, I am trying to decide between cooper or going to the coast for flounder next week. The next 3 weeks is about the best time to be out. I'll be out there as much as I can. Thinking about going back tomorrow afternoon. Back in the stand. A little later than I wanted to be. But better than not at all. Anybody else out here today? Getting skunked today. Just a little daylight left. Thanks for the reports Puggy. I went out for the first time yesterday. The 6 to 12 inch puddles I was having to wade were actually attached to the creek. I was walking through a ton of minnows. A couple of my favorite spots are on slightly higher ground but they were not being used by deer, I believe because of lack of a good escape route for them to get out of danger. I found several single 1.5 year does feeding some of the cleared roads next to private property. I did not see any doe with fawn, I suspect they are on higher ground. I find trail breaking really exhausting around Cooper but I did a lot of it yesterday. I went and spoke to the park ranger about lake levels and he said they expect another inch of rain today could bring the lake level up another foot. Thinking about going tomorrow. Haven't made up my mind yet. Guess I'll wait and see how much rain we get today and then decide. Just got settled into my stand. Jumped a young bedded doe walking in. She was laying in the middle of my path, just stood up and watched me walk straight at her till I got to about 50 yards. Just trotted off. Sweating like a mule, just relaxing yo cool down now and wait. That's more like it. 2 bucks and a doe just cruised through. Saw 2 more bucks before dark. Hey there, folks. I've never been to Cooper - hoping to find out what the opportunities are like there for tree stands versus blinds. I have a blind right now but not a tree stand and would like to know if there are areas where trees are tall and I could put a stand. Thank you, HR3. Hope to post a pic with a winner next. I've never out to Cooper but I'm looking to head out to the Sulphur State Park area in December. Wondering if this area is worthwhile and if tree stands can be used there? Planning to go scout it out over Thanksgiving. I know there have been some big deer taken from the South Sulphur unit, but I hear that place gets crowded when it’s open. Out this morning for the third sit this year. Freezer is empty so any legal game today. ANyone had luck on their draw hunts this year? Was out last Wednesday and yesterday in the state park. 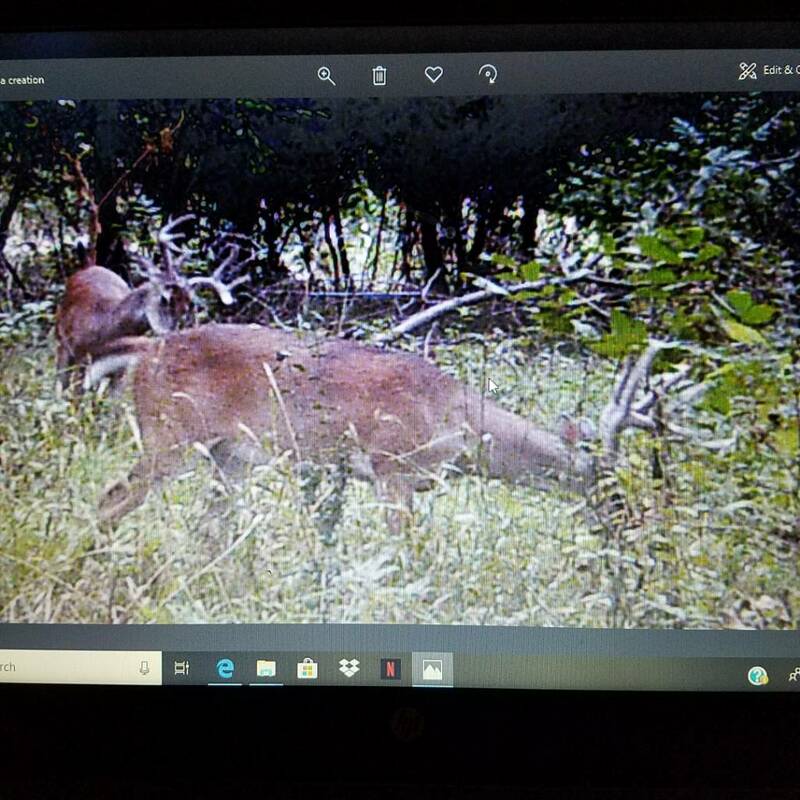 Saw a fawn and a borderline buck last week and just a tail running away yesterday. Also saw the same mother hog and baby both days. Planning one more go on Saturday.